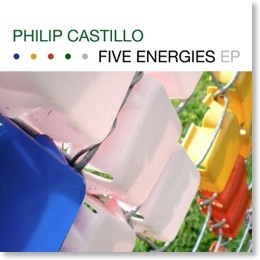 Phil's latest album, Five Energies EP, is now on iTunes! Purchase your copy by clicking here. Proceeds of this little album will be going to help support the Shambhala Meditation Center of San Antonio. This album was composed in 2009 for the Shambhala Arts Festival and performed live during the event. It features the track Red, with trombone player and current Gampo Abbey monk, Ziji Shönnu. Check out a video of that song here.